Jammu: A BSF jawan was killed when Pakistani Rangers today attacked a patrol of the force along the International Border in Jammu and Kashmir's Samba district. The BSF effectively retaliated. "Today, at about 0930 hours, Pakistani Rangers suddenly fired on a BSF patrol in Samba sector," a senior BSF officer said, adding constable Tapan Mondal died in the attack. 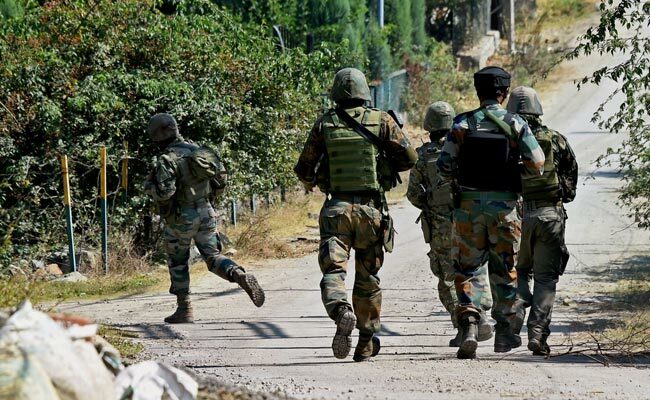 On October 31, Pakistani troops violated the ceasefire by firing small arms along the Line of Control in Karmara belt of Jammu and Kashmir's Poonch district. On October 26, Pakistani troops fired using small and heavy weapons at Sher Shakti and Mandhar areas of Kerni sector.